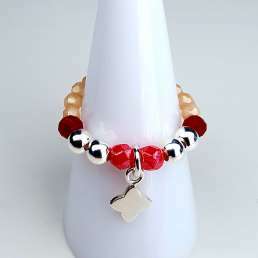 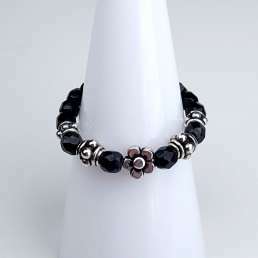 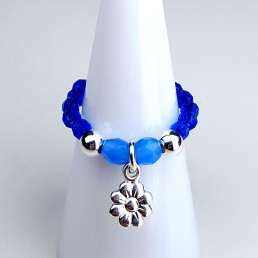 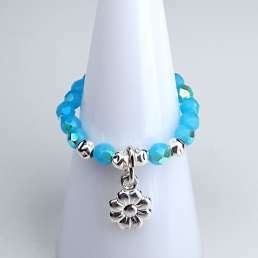 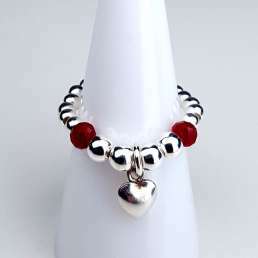 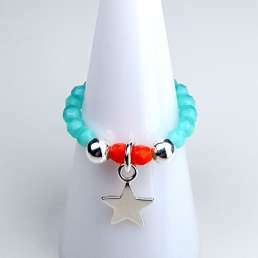 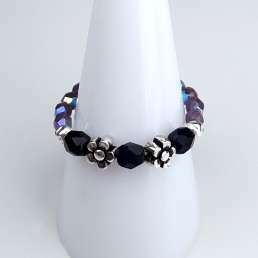 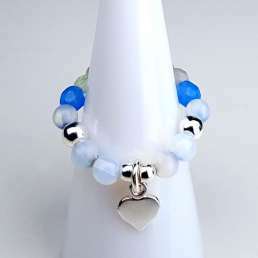 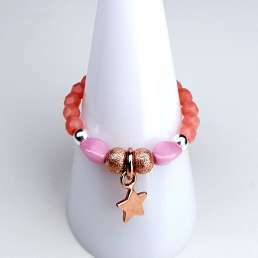 Czech fire-polished beads with sterling silver beads & heart charm. 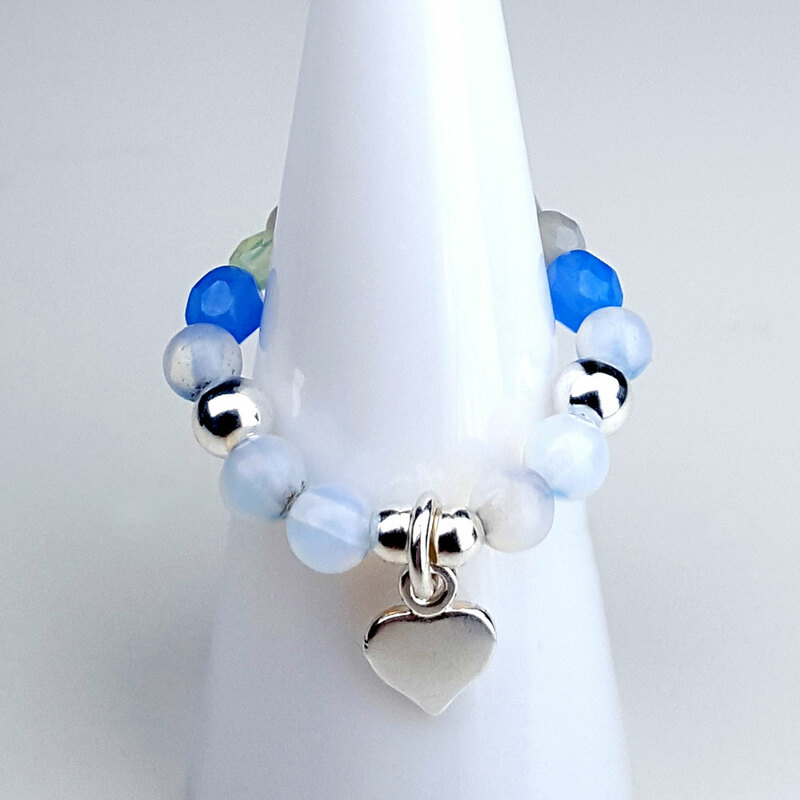 Opal meaning represents happiness, loyalty and confidence. 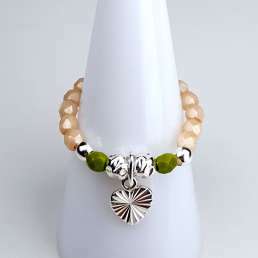 and is also a highly protective stone.